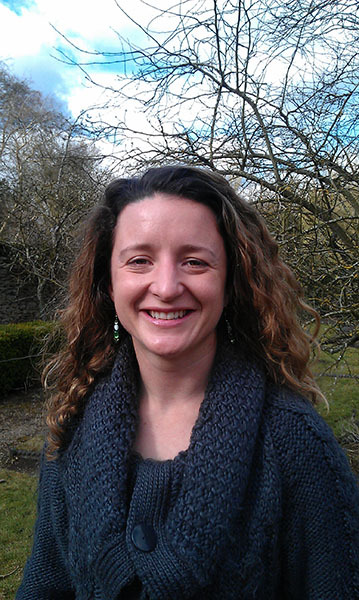 I joined WildCRU in 2006 after completing my PhD at the University of Aberdeen. I studied a number of aspects of the ecology of the Dolphin-Union caribou herd found in the high arctic of Canada, specifically looking at foraging behaviour, parasitism, migration and community interactions. My first postdoctoral research with WildCRU was on the potential beneficial links between nature and human health. I have since been involved in a number of projects studying such diverse areas as: the economic impacts of beaver reintroduction; the distribution and management of mink in the Scottish Highlands; the use of wild boar as a management tool for habitat regeneration; welfare in animal reintroductions; the ecology of red squirrels in the highlands of Scotland and the conservation issues caused by free-roaming domestic dogs. My interests are broad but mainly lie in community ecology and animal behaviour. After a brief excursion in 2010, I am now working full-time with Dr Philip Riordan and the Wildlife Institute in Beijing on Snow Leopards in China investigating the dynamics and roles of the prey species in the mountainous environments. Hughes J.R. (2006) The influence of forage and parasites on the migration of the Dolphin-Union caribou herd. PhD thesis. University of Aberdeen.